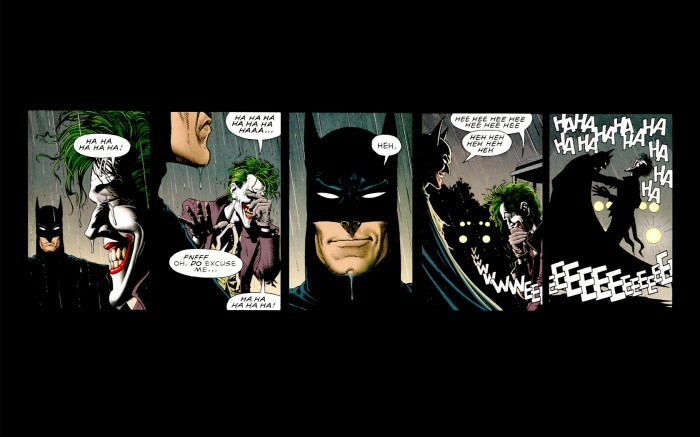 Some of the monologues from The Killing Joke. The joke/lead-in to this scene is near the end. For a MUCH better reading of the “One bad day” monologue, watch the 3D one that shows up in related videos. Sounds exactly like Mark Hamill’s joker.